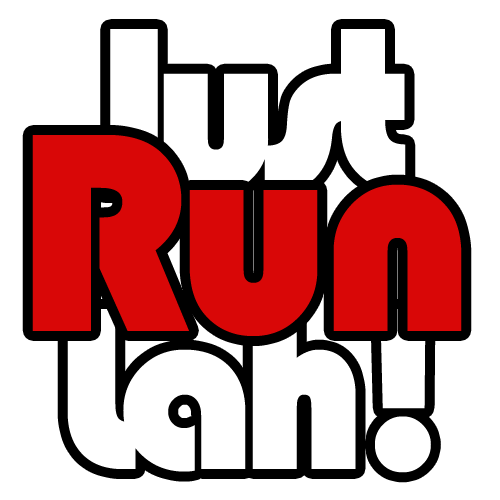 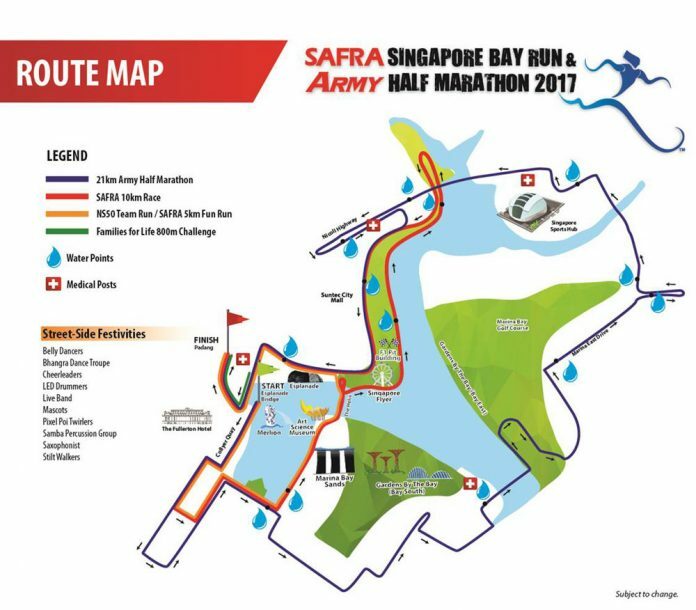 Road Closures & Flag-Off Information for SAFRA Singapore Bay Run & Army Half Marathon 2017 | JustRunLah! The SAFRA Singapore Bay Run and Army Half Marathon (SSBR & AHM) 2017 will be held on Sunday, 20 August 2017, from 4.30am to 10am. 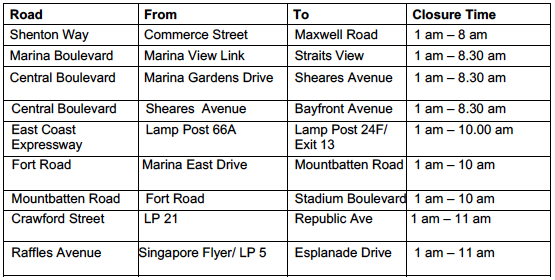 The run will be flagged off at Esplanade Bridge, and participants will be running on roads in the Central Business District, around Marina Bay and the National Stadium before ending at the Padang along St Andrew’s Road. 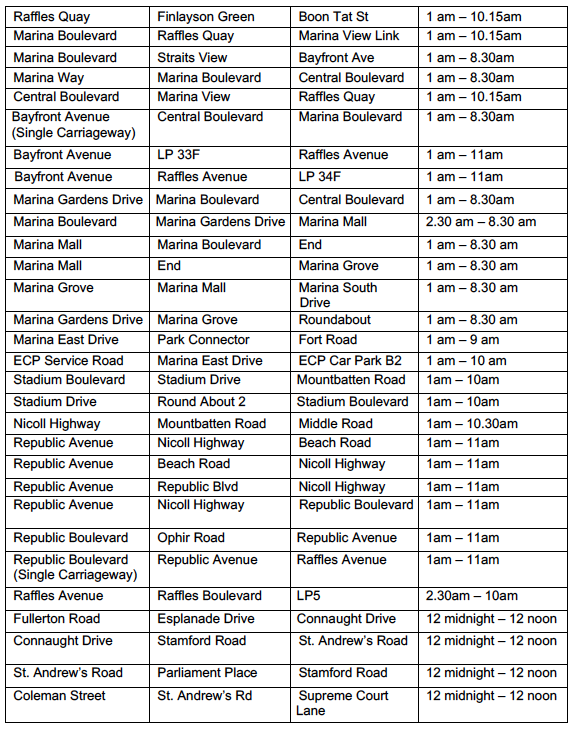 Several roads will be affected by the event. 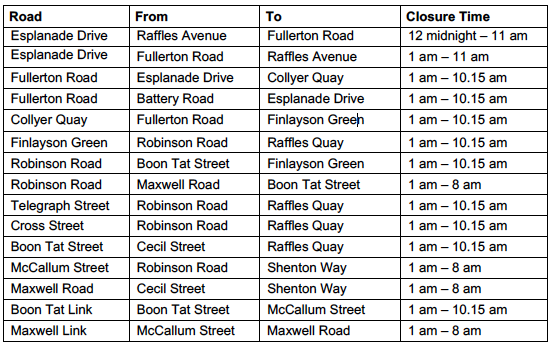 Note: Timings of road closure are subject to changes.